Dreaming of less humid weather? Or maybe your career is taking a new turn? 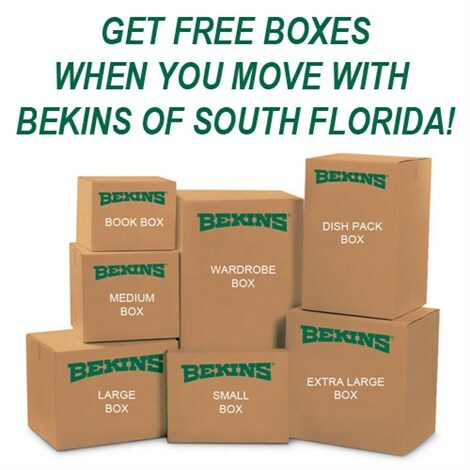 No matter what your reasons for moving from West Palm Beach to Arizona, the professionals at Bekins of South Florida will make sure you get there. We know what it takes to make your move as stress-free as possible because we’re a ProMover with the American Moving and Storage Association. We also have access to a world-wide network of moving professionals who can make sure your move continues to go smoothly every step of the way. From Florida to Arizona and beyond, our Better Business Bureau accredited company will treat you and your move the way you deserve to be treated. Think a small apartment move is easier than moving a large home? Think again! Distance is a huge consideration when moving to Arizona from West Palm Beach. No matter how big or small your move, it’s important to hire a professional team that provides personalized service. In order to make sure you get the exact moving services you need, we will provide you with a free in-home estimate and we’ll pair you with a move coordinator. 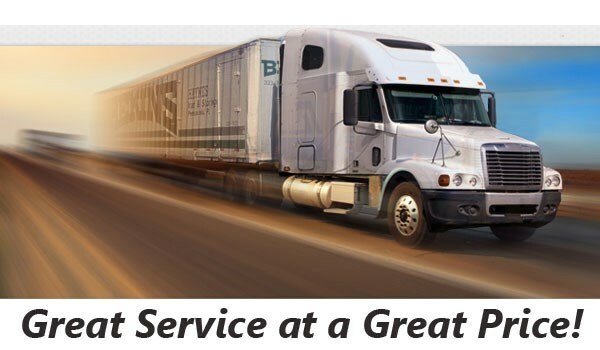 We’ll make sure that your moving plan contains services that fit your timeline and your budget. The moving industry is changing all the time. When you move with us, you’ll enjoy the very best service possible because we’re a member of the Florida Movers and Warehousemen’s Association. This enables us to stay up-to-date on the latest news and moving techniques that will make it easy for you to move from West Palm Beach to Arizona. Don’t put off creating your West Palm Beach to Arizona moving plan for tomorrow. Discover how we can help you plan the perfect move today. Just fill out our convenient online form and receive your free no-obligation moving quote!